The word Archetype comes from the Greek word archetypos. It is composed of two main elements: arche meaning first, original – and typos meaning model or type. It refers to the primal essence of something, its essential foundational principle, even before something becomes manifest in an individualized and / or materialized form. By observing how it has come into manifestation and evolved over time, we learn from its evolutionary teaching and we can deliberately connect with it for meditation, inspiration and for flower essence therapy. Plants offer us a whole vocabulary of Archetypal Qualities. Oak trees are strong, enduring and life harboring, while the gentle Calendula flower is luminous and benevolent in its regenerative healing presence. Our lives on earth are possible because Flowering Plants are here. Their prolific existence changed the atmosphere of this planet and made Earth hospitable to complex forms of life. Every breath we take confirms our interdependence and deep relationship with plants. We descend from Flowering Plants, they are our Ancestors. We can also look at them, at this time, to learn from their evolutionary intelligence. They can teach us how to reclaim essential values and basic sanity. When references of what is integrity, wholeness and sanity are being distorted, and “packaged” images of what is success and value are being imposed upon the masses, more than ever we need to align with the very source of healthy Archetypes of Individuality, Integrity, Love and wisdom on how to co-exist. As we align with and radiate these sane virtues, we can stand for what we believe in the most integrated sense of the word, strengthening our healing presences in this world. A typical experience of a Plant Archetype can be felt when connecting with the presence of the Sunflower, clearly embodying Fire Element qualities and Solar Archetypal forces. This inspiring video, a production of the Flower Essence Society, presents a beautiful integration of images, animation and a narrated poem, Sunflowers, by Mary Oliver. 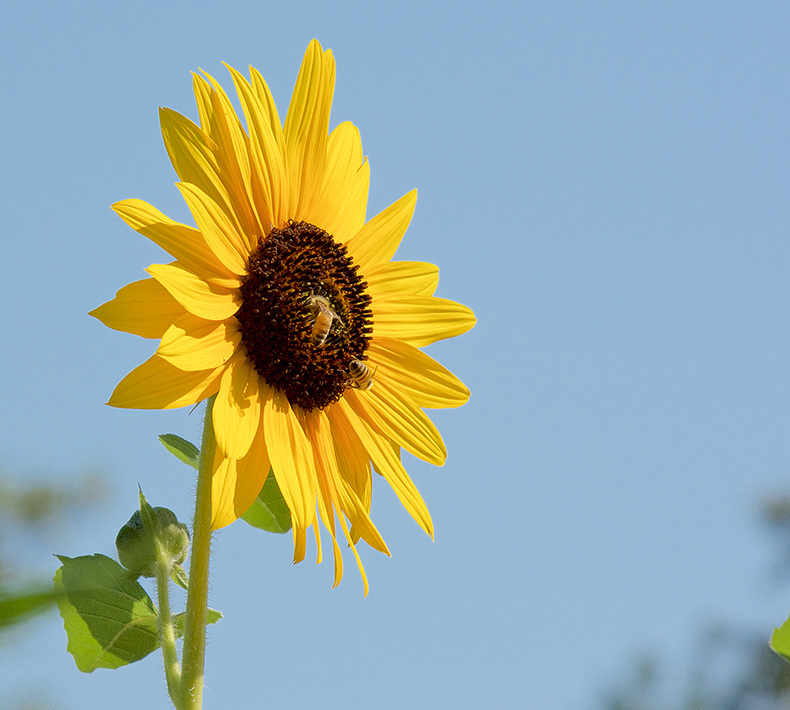 Observing the Sunflower, we can feel how this plant clearly imparts potent and vivid Solar qualities. And in the combination of poem, visuals and narrative, we experience an example of how good art has always drawn its power from nature’s Archetypal principles. 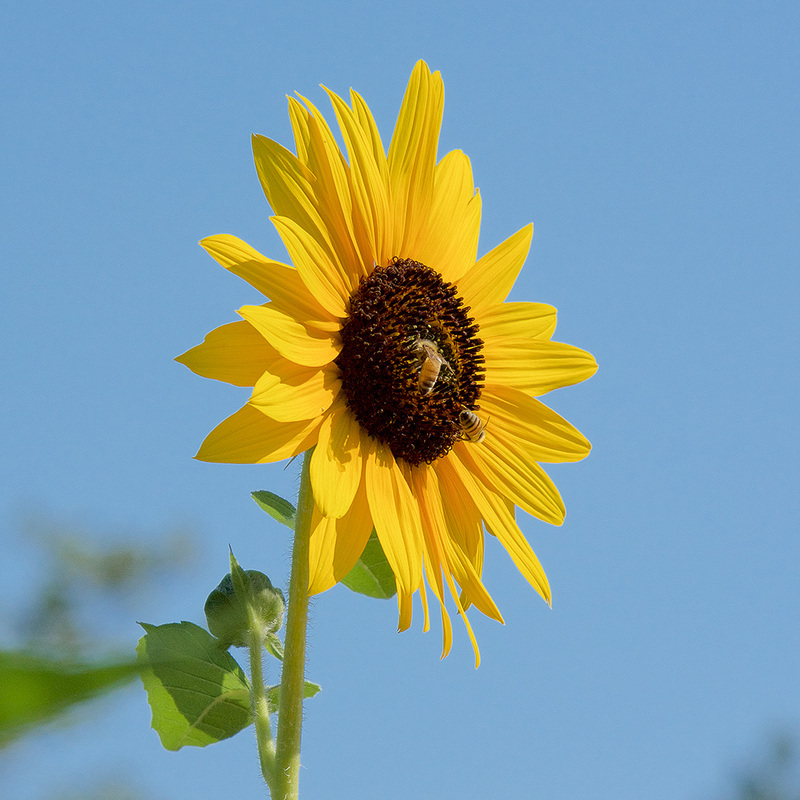 The Sunflower Archetype helps bring balance to distorted sense of self that wavers between insecurity and over inflation, low self esteem and arrogance. The qualities of its flower essence are helpful when there is a need to anchor a balanced sense of individuality, connected to Higher Purpose, informed by one’s own Sun Self. 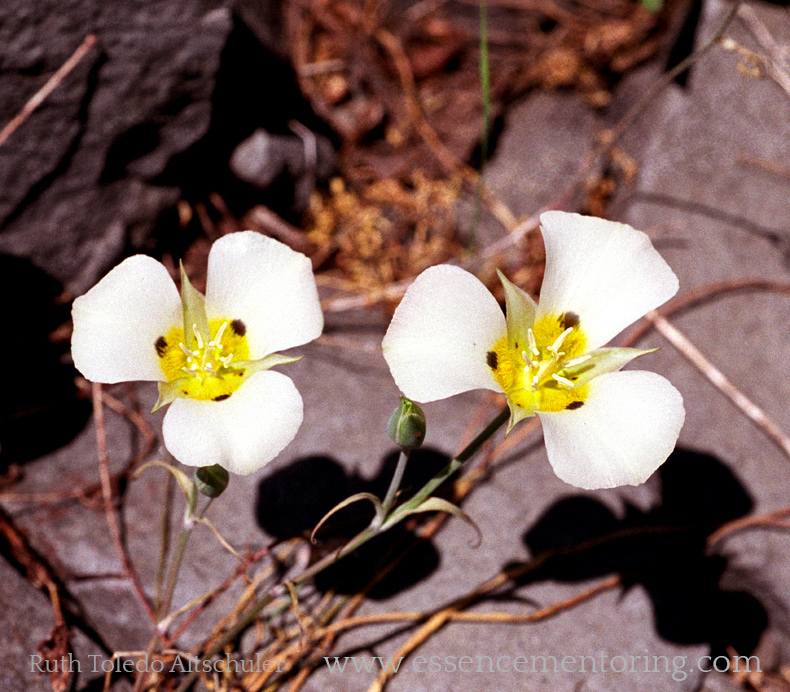 In this other example, we see the Mariposa Lily flower, delicate and gentle, growing from bulbs tucked amongst rocks high up on the Sierra Nevada mountains, subject to fierce winds, snow and cold weather. When studying with the original researchers, who brought forth this clear language of Archetypes of Plants and Flowers, we are touched and inspired by stories of their early and subsequent attunements and insight on these plants. 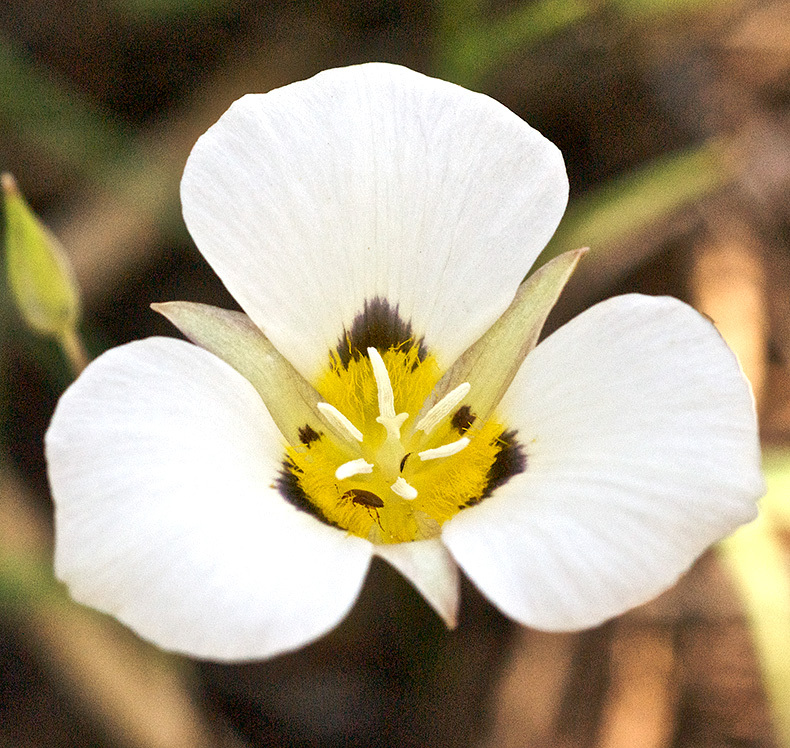 When the flower essence of the Mariposa Lily (photo above) was first prepared and researched, Patricia Kaminski tells us that she was shown the image of the classic painting by Leonardo da Vinci, of the Madonna on the Rocks. Often, information on the Archetypal Qualities of a plant is perceived in the form of images (also Archetypal). These pieces of Archetypal information resonate with the living vocabulary of Archetypes we all have within our own souls. 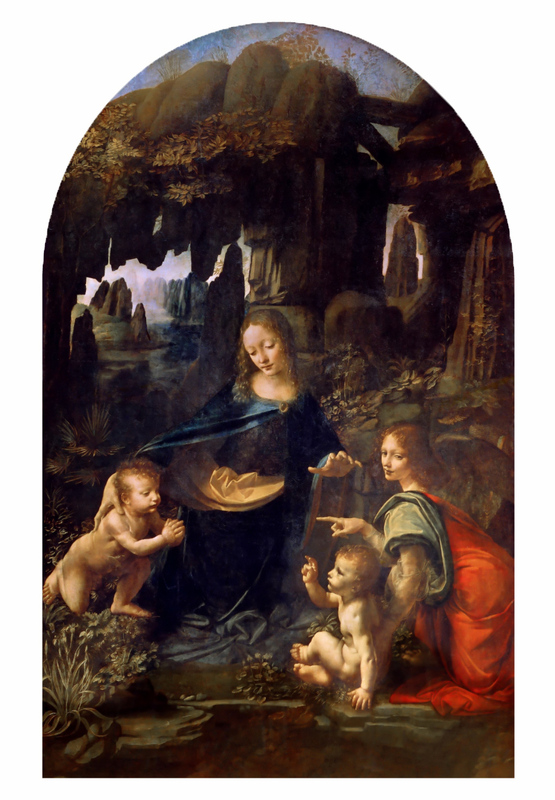 The Archetypal image of the Madonna on the Rocks expresses the gentle warmth of the Feminine Principle, welcoming the child in early life, bringing comfort even when circumstances and environment are harsh and unfavorable. Perceiving the Mariposa Lily’s presence in it’s correlation with the Archetype expressed in this painting, helped me immediately connect with its gentle and comforting feminine mothering qualities. This was a striking Archetypal association that, as a student of Patricia Kaminski, I will always remember. The observation of the actual plant in its multiple physical aspects, and the Archetypal image revealed during this attunement, helped Patricia Kaminski and Richard Katz have initial hints on how the Mariposa Lily flower essence could be used. A range of issues were suggested here: lack of loving warmth, lack of an early loving bond and other instances related to basic emotional comfort needs in early life. They started using this flower essence in an experimental way, recording the results and experiences. Over the years, they received testimonials from practitioners from around the world, of countless case studies confirming the precision of this plant’s identified Archetypal qualities, as well as the effectiveness of it’s use as a flower essence. The Mariposa Lily flower essence reaches deep within a person’s emotional life, into one’s inner child, bringing feelings of comfort, acceptance and warmth, gradually transforming the pain of abandonment, of lack of warmth, maternal love and bonding. It infuses the soul with deep fulfilling qualities of loving warmth. Read this a living testimonial of the Alchemical Journey with this Archetype. To truly know a plant for the purposes of deep Flower Essence Therapy, we commit to an approach that involves attentive observation, close connection and study. This comprehensive and lifelong process allows us to embody a multileveled understanding of the Archetype of each plant and flower. The plant is observed in all details of its evolving form, color and shape, at the various stages it goes through in its vital cycle, from sprout all the way back to seed. The kind of ecosystem where it grows and thrives, it’s origin as a wild plant, all of this is important. Its botanical family gives us significant clues, as we consider the common qualities it shares with other species in the same family. We observe how it relates to locations where it thrives, its relation to the soil, rocks, other plants and to the cosmos and planetary forces; how it changes throughout the seasons, as well as through the longer span of its life, death and continuity cycle. We observe how the plant expresses elemental forces – Earth, Fire, Air and Water; we identify predominant elemental forces expressed through the plant and the ecosystem where it grows. We observe how it relates to Planetary Archetypes, such as Mars, Venus, Moon, Sun, etc. And we research its lore, it’s related mythical stories, and how it may have been used throughout history for food, shelter, healing and ritual. This primordial Archetype becomes “alive” in us, in a way that goes beyond words and descriptions. And we can then see the correlations of a plant Archetype, with Archetypal issues or passages that show up in the conditions and journey of our clients. Through our always free Open Essence Circles encounters, we practice an interactive monthly connection with one chosen plant and its Archetype. Sign up to receive the invitation, with links to join the next FREE Open Circle. For seeing live several flower essence plants, to truly embody the essence of their qualities, I highly recommend the Practitioner Professional Training offered by the Flower Essence Society and taught by my mentors Patricia Kaminski and Richard Katz: The Healing Language of Flowers: Twelve Windows of Plant Perception, an immersion into the experience of learning in Nature, with the very best teachers.